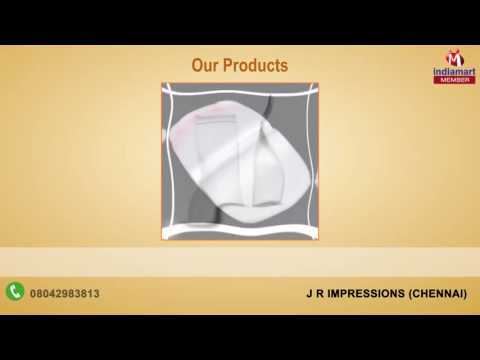 Founded in the year 1999, JR Impressions is the most trusted Manufacturer, exporter and Service Provider firm dealing in quality approved packaging material and printing services. We aim to become most trusted firm providing high performing range of packaging pouch, packaging bags and printing services. Our product range is manufactured in our well-developed fabrication unit using high grade raw material under the supervision of our experienced professionals. We have captured the major markets and got acclamation from the best of the industry. Our packaging material is well acknowledged by the industry for their creative designs, attractive colors and desired sizes.